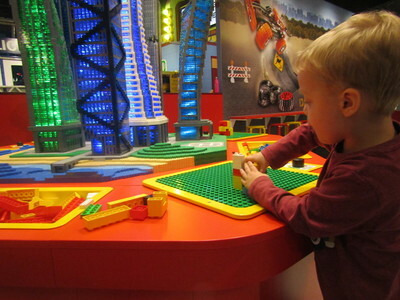 LEGOLAND® Discovery Centre Melbourne presents an exciting festive program for visiting children this December. Christmas Bricktacular will see Melbourne kids and visiting families build special LEGO constructions in Santa’s workshop and little LEGO fans can also write their Christmas wish lists and post their letters into the large LEGO-made Santa Mailbox. Santa will be in attendance for meet-and-greets throughout the festive season, so make sure your kids have been nice this year! See MINILAND Melbourne transform into a magical Christmas wonderland as the iconic monuments you know and love in Victoria's capital city (albeit in brick form) receive a festive makeover for the month of December. Dress in festive gear and you'll get $5 (per person) off the admission price. TIP: Save 20% on entry with your Small Ideas voucher app.